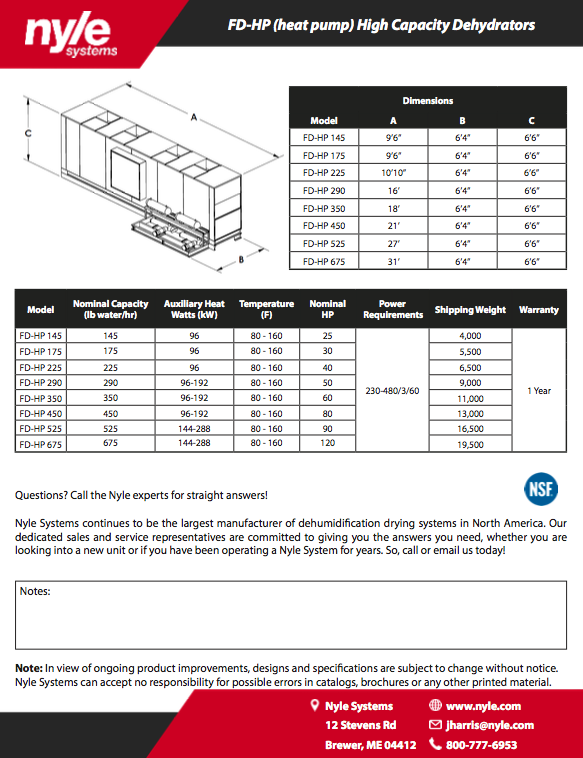 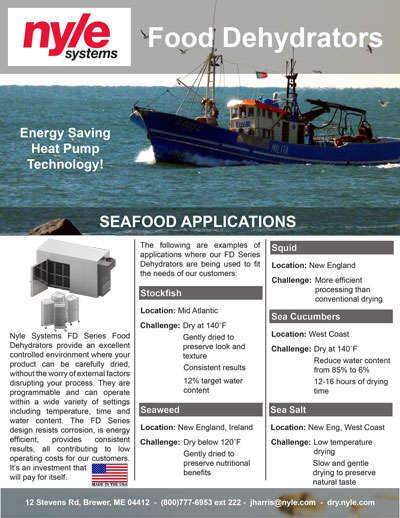 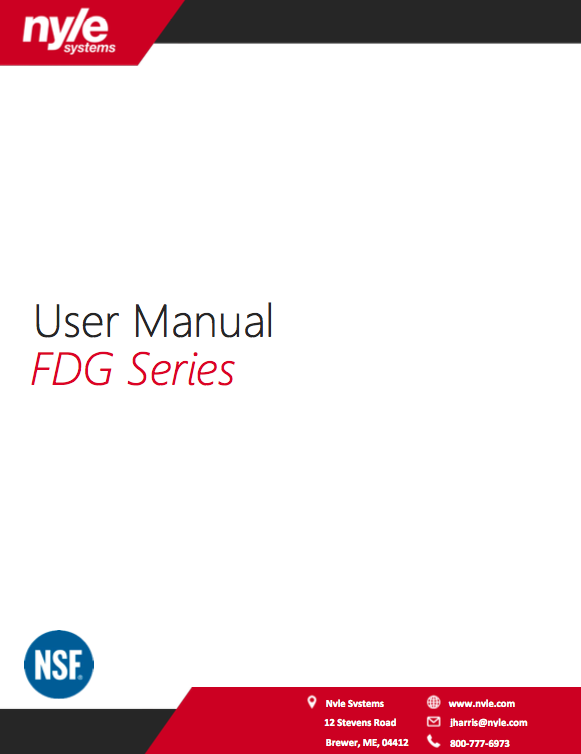 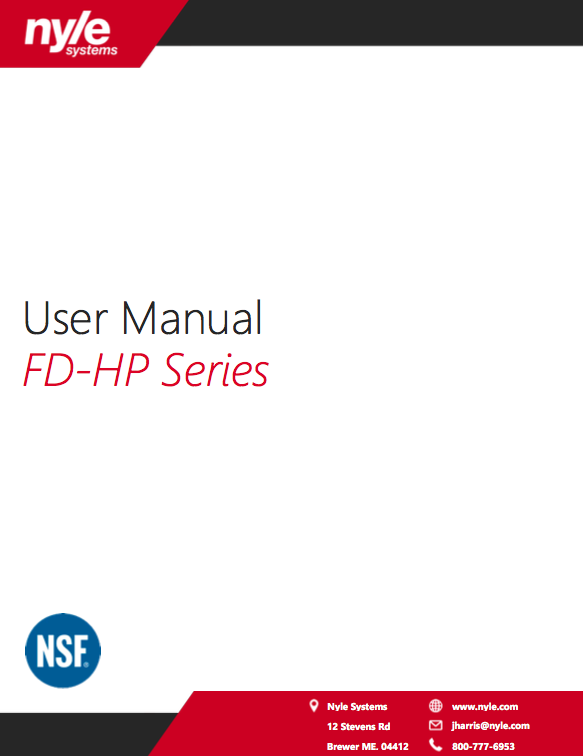 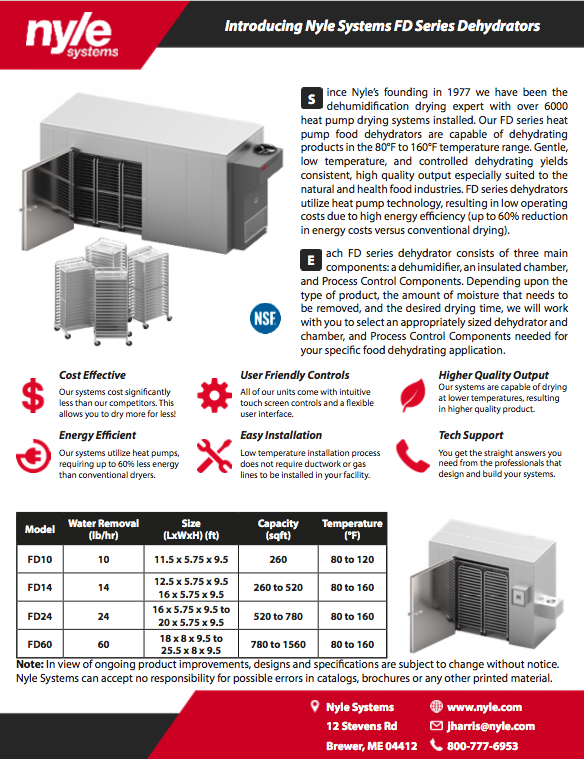 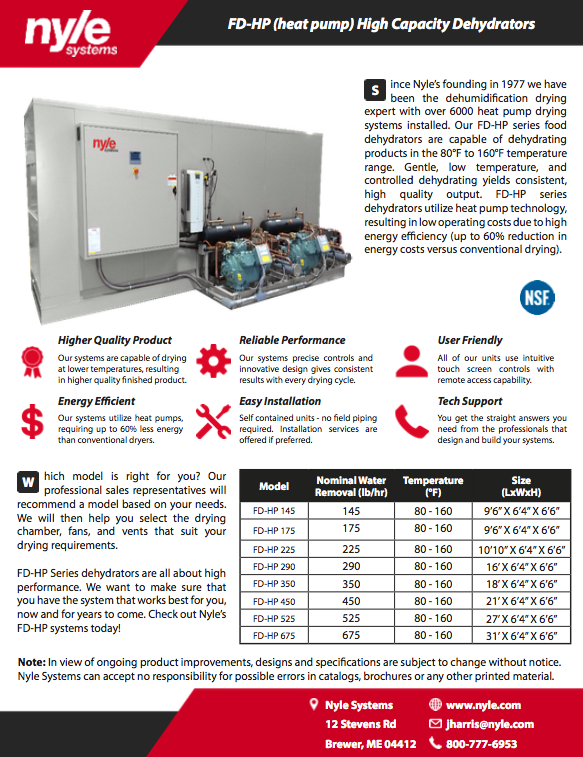 Is a Nyle Food Dehydration Unit right for your business? 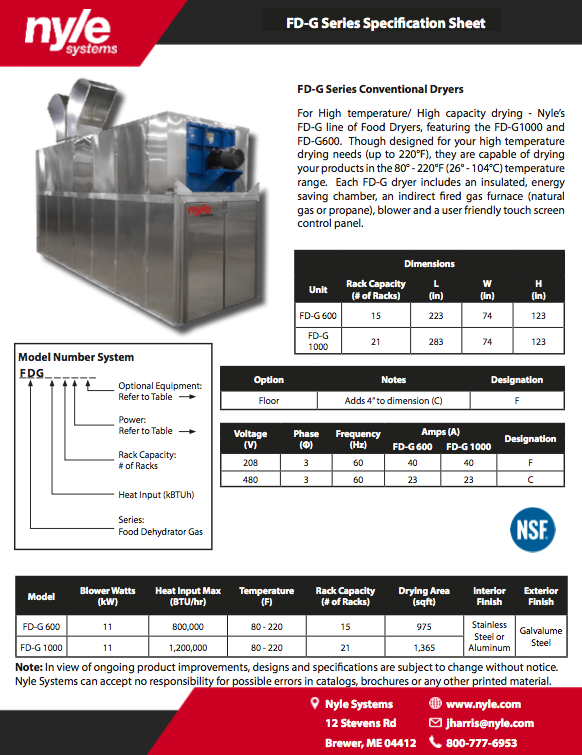 Nyle’s Food Dehydration and Drying Units are perfect for businesses with batch production. 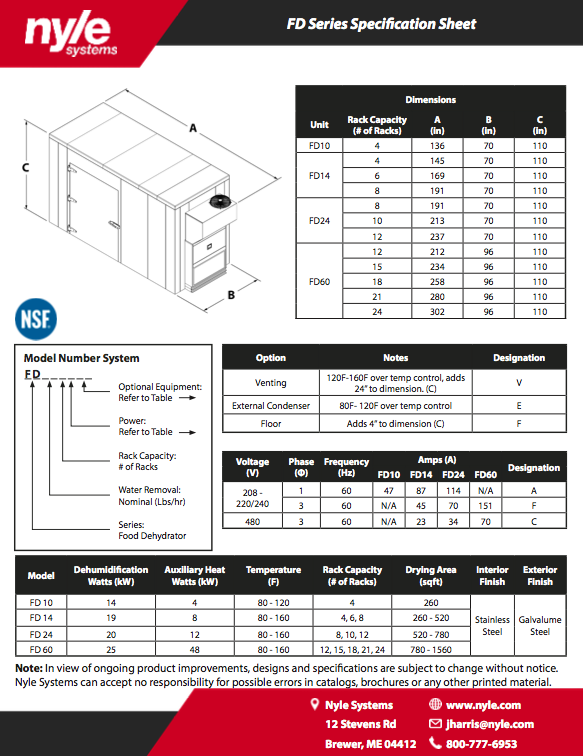 With multiple sizes and energy sources, our units are perfect for businesses that require the ability to monitor and care for each and every batch of their product. 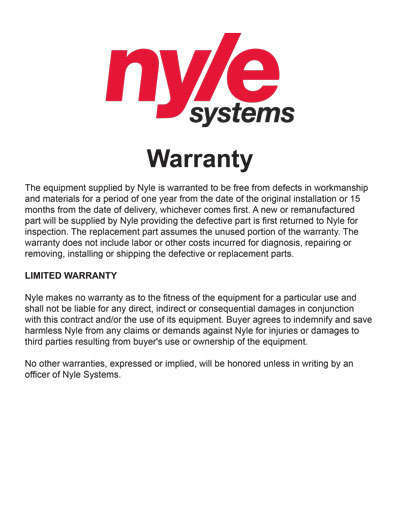 Nyle Units feature energy efficiency, excellent craftsmanship, and outstanding control, allowing even the busiest operations to keep up production without sacrificing quality. 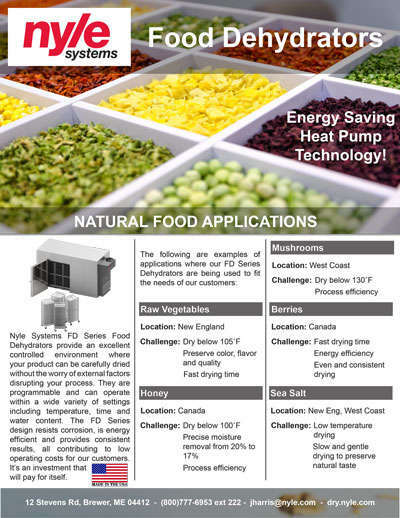 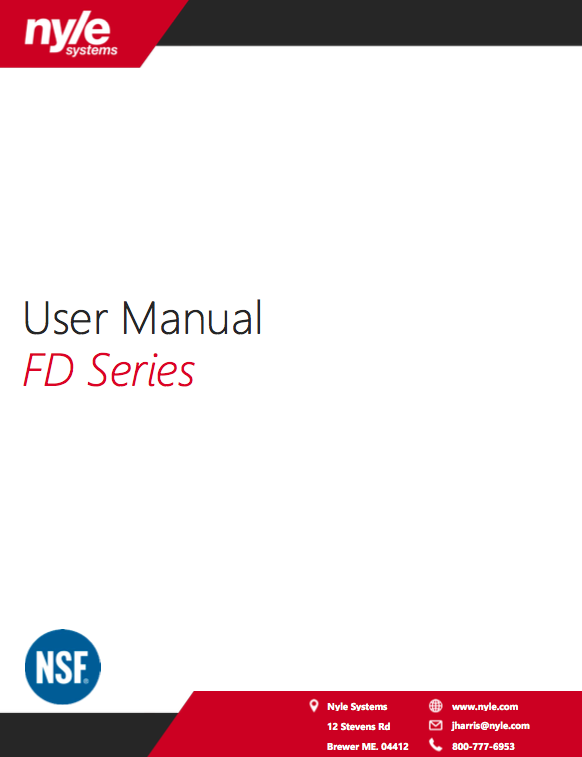 From apples to zucchini a Nyle FD Unit can handle your product.